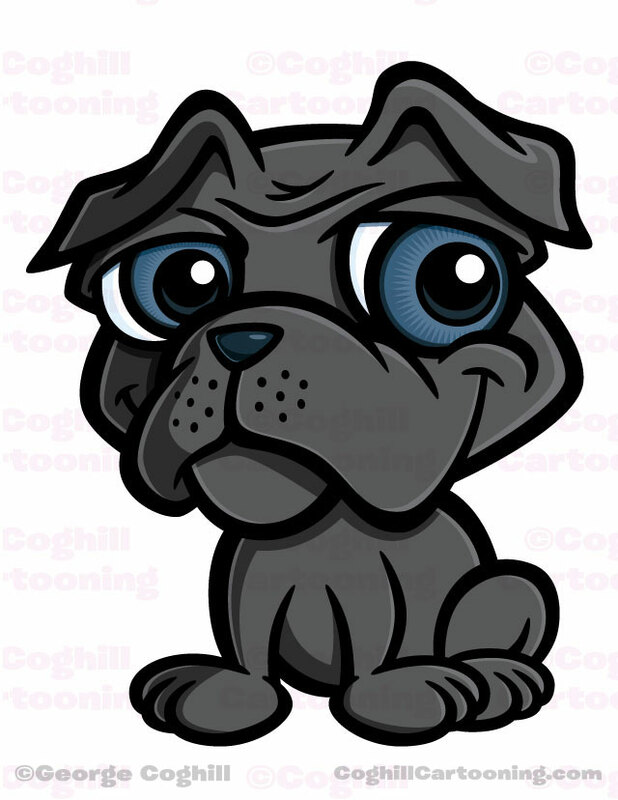 This puppy dog cartoon character illustration was created a mascot/logo for a recent client. 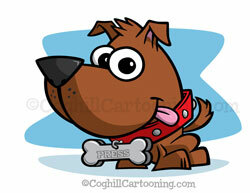 His nickname is “News Hound”, hence the word “Press” on his dog collar name tag. The pup went through quite a few rounds of sketches, even before sending “initial” sketches to the client. I had a certain look in mind and wanted to get this guy just right. The proportions were key, as was allowing for the nametag on the dog collar.